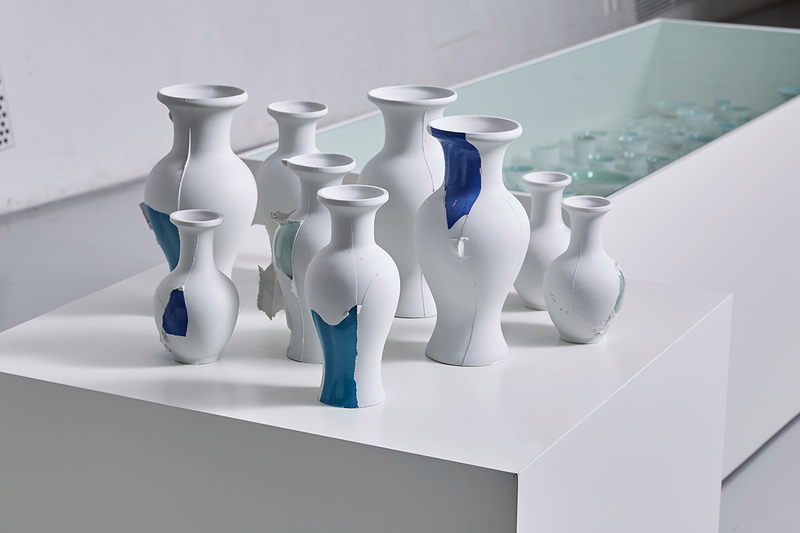 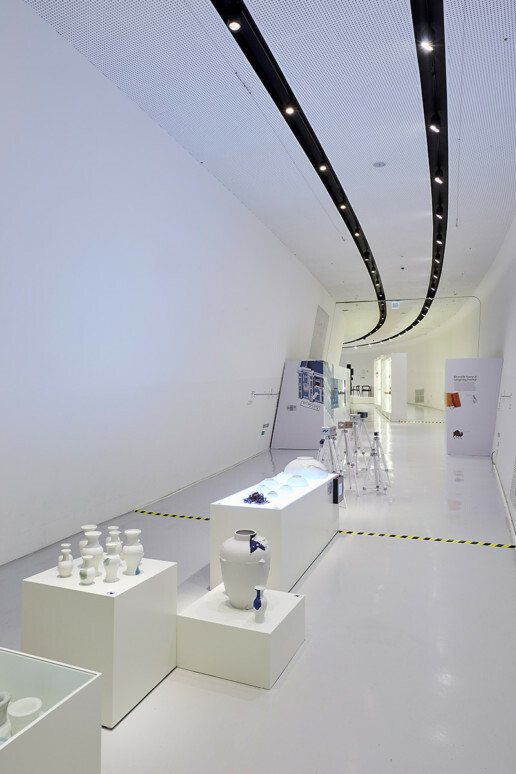 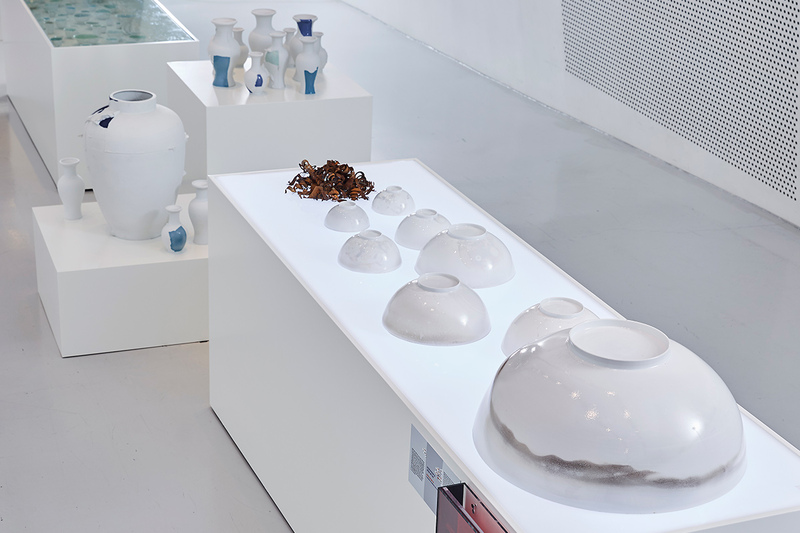 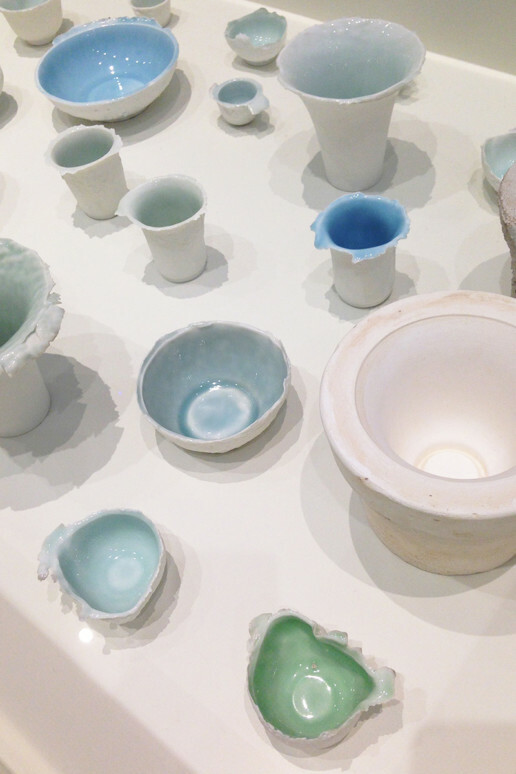 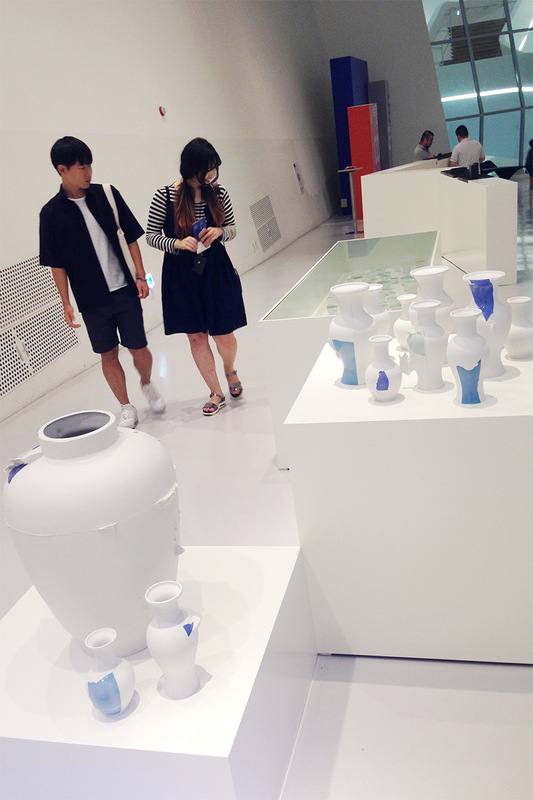 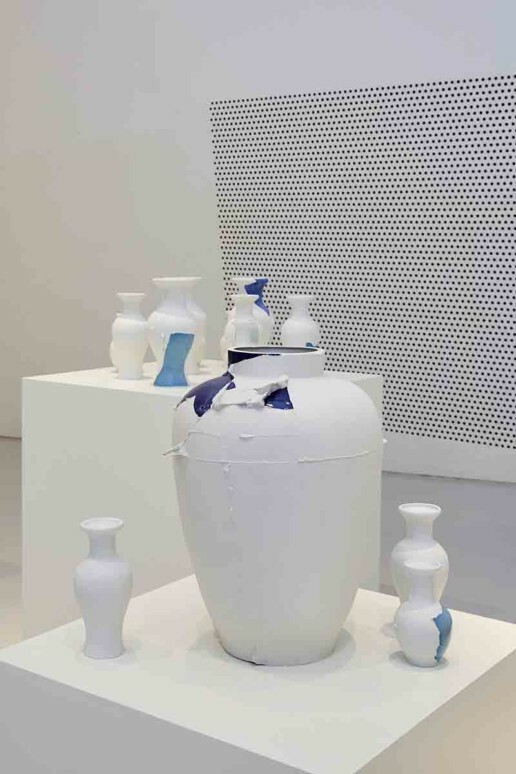 For the Hong Kong Design Centre’s Confluence • 20+ Seoul exhibition, we presented Fragment(s), Irony and Erosion. 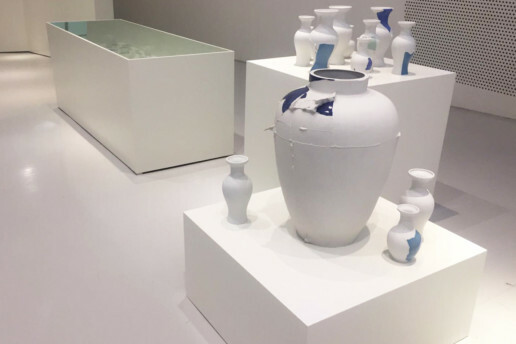 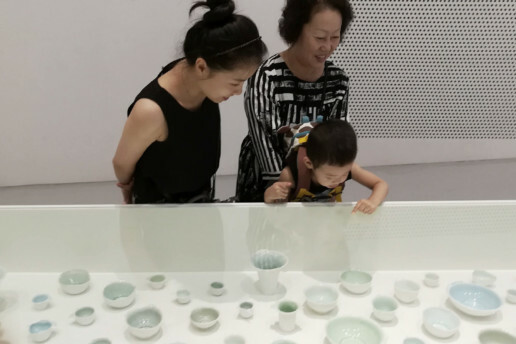 The exhibition ran from the 26th of August to the 16th of September 2017 at Dongdaemun Design Plaza, Seoul. Here are a few images of the show.